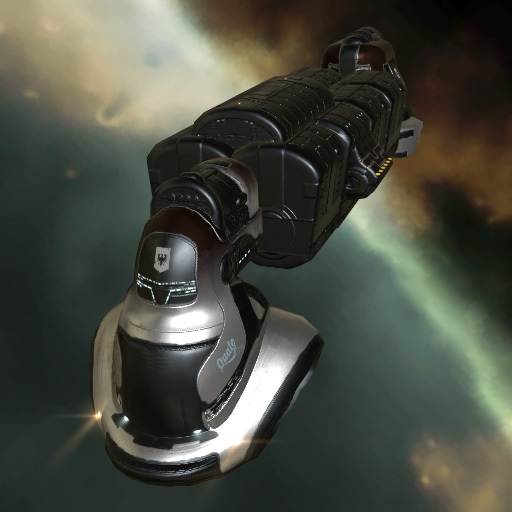 The Miasmos (originally Iteron Mark IV) Amastris Edition is a limited edition cargo hauler awarded to pilots who have displayed extraordinary aptitude in capsuleer training. It boasts a more powerful warp engine and a bigger cargo hold capacity than the Miasmos design on which it is based, in addition to state-of-the-art lateral thrusters allowing for improved agility. 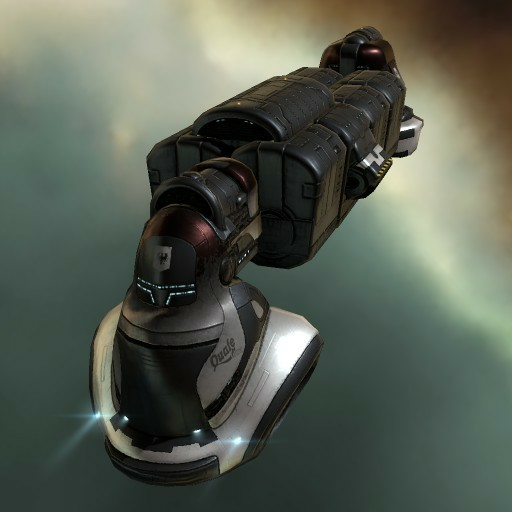 Among recent capsuleer graduates from New Eden's academic institutions, this vessel is considered a distinguished status symbol, although the quiet presence of certain unmarked, sealed containers at the back of the ship's hull tends to unnerve some of the crews.